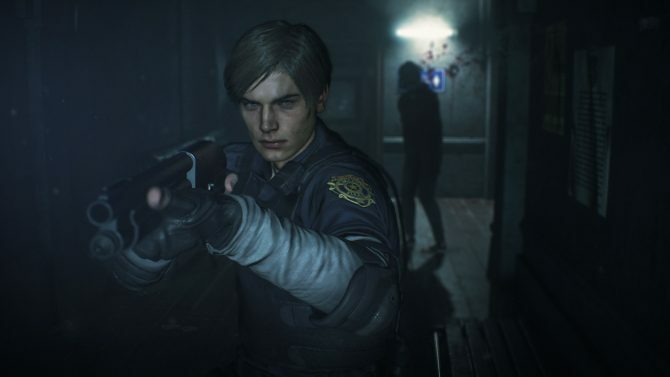 More brief videos for Resident Evil 2 have continued to release with five new ones arriving today. 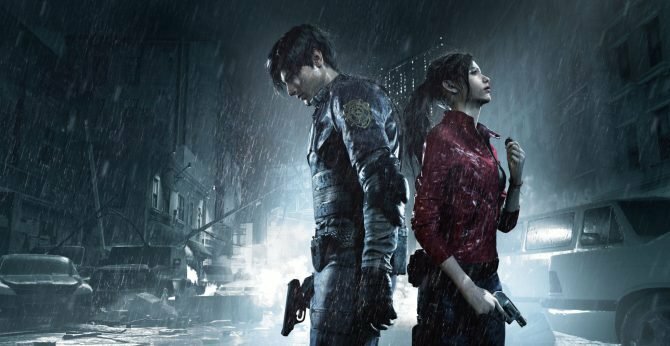 The Japanese wing of Capcom has been releasing some extremely short new videos for Resident Evil 2 over the past week or so now and today, they have continued that same trend. 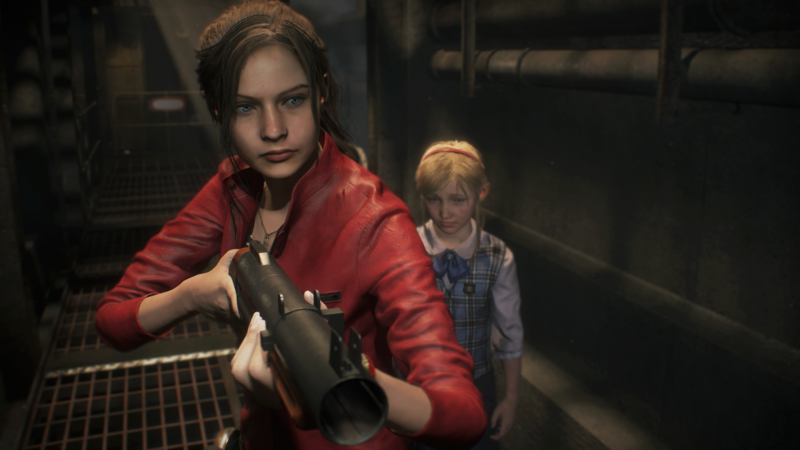 Yet another five short promotional videos for Resident Evil 2 were released by Capcom today and they continue to show off brief clips from the game. 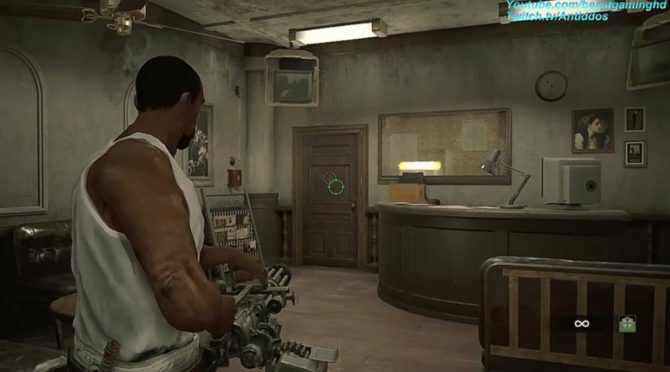 Today’s videos highlight Ada Wong, the classic Resident Evil typewriter, zombie dogs, and the gun store from Raccoon City. If you’ve played the original Resident Evil 2 already, most of these touchstones should be rather familiar to you. 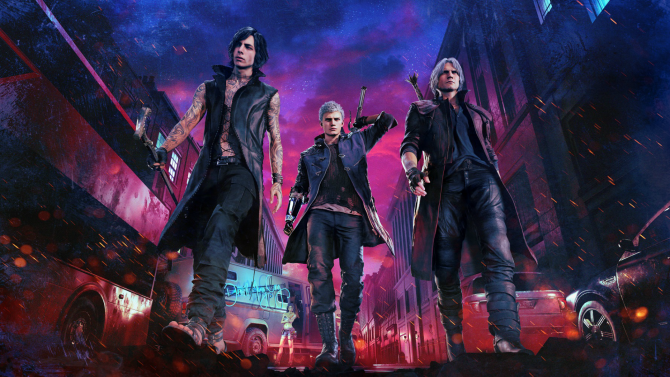 Even though Capcom continues to push out these short new videos, they’ve also recently released some more extended gameplay footage as well. Just in the past week, new Resident Evil 2 footage featuring the Tyrant and another showing off Ada Wong in more depth for the first time were also released. If you want to see today’s five new videos, they’re attached sequentially below. Resident Evil 2 releases next month on January 25 for PS4, Xbox One, and PC. You can still pre-order it over on Amazon if you haven’t already done so.